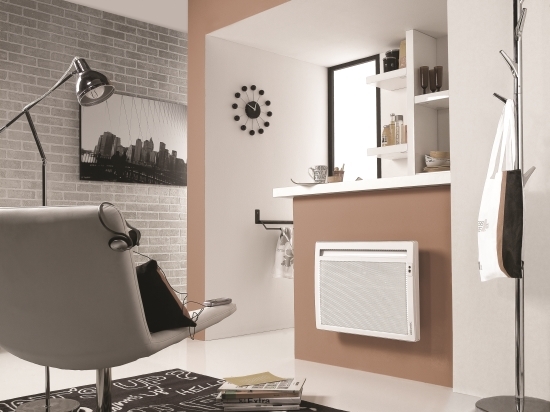 Atlantic Heat delivers convector panel heaters, electric radiators, radiant heaters and bathroom heaters to electrical contractors, wholesalers and merchants, as well as construction professionals and social housing landlords. Ease of use, energy efficiency and reliability are the key principles driving Atlantic product development and features such as Ecodomo and Smart Pilot ensure that installers and homeowners get the most out of their installation. Atlantic Heat is a part of Groupe Atlantic, which was founded in 1968. With an eye toward the future and backed by industry experience, Groupe Atlantic has evolved and grown by constantly expanding its skills and is now made up of 12 strategic and complimentary global brands covering heating, hot water, air conditioning and ventilation. 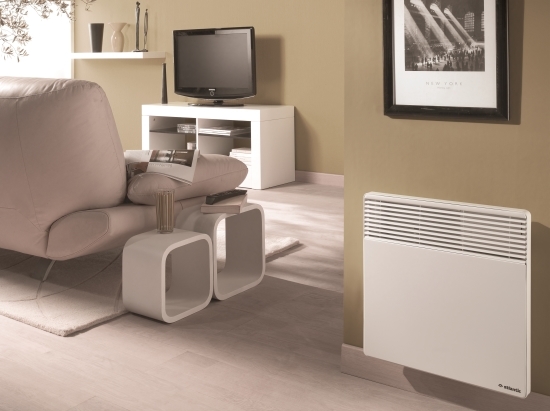 As part of Groupe Atlantic, Atlantic Heat has been providing ultimate home comfort through our electrical heating solutions for over 40 years. 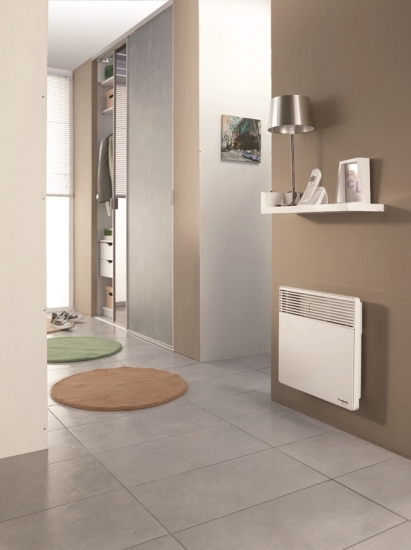 We understand that you need a partner who has the ability to deliver a wide range of reliable heating solutions to suit your customer needs. 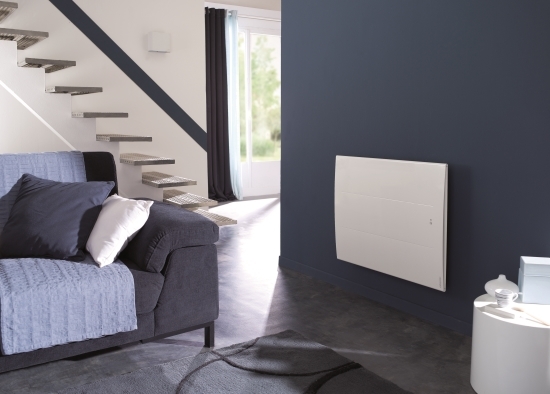 Developed with the installer and end-user in mind, we combine premium design with cutting edge technology to bring you a wide range of easy to install and reliable heating systems. 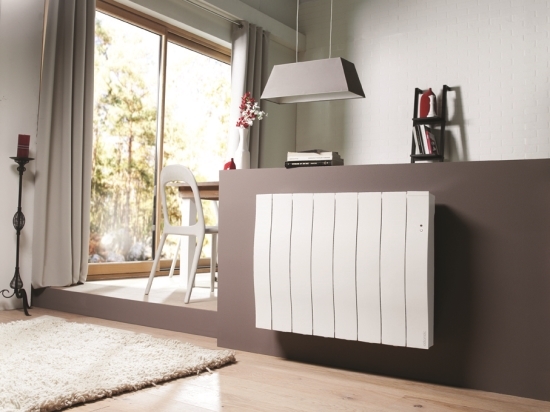 The Atlantic Heat product ranges provide a solution for everyone.